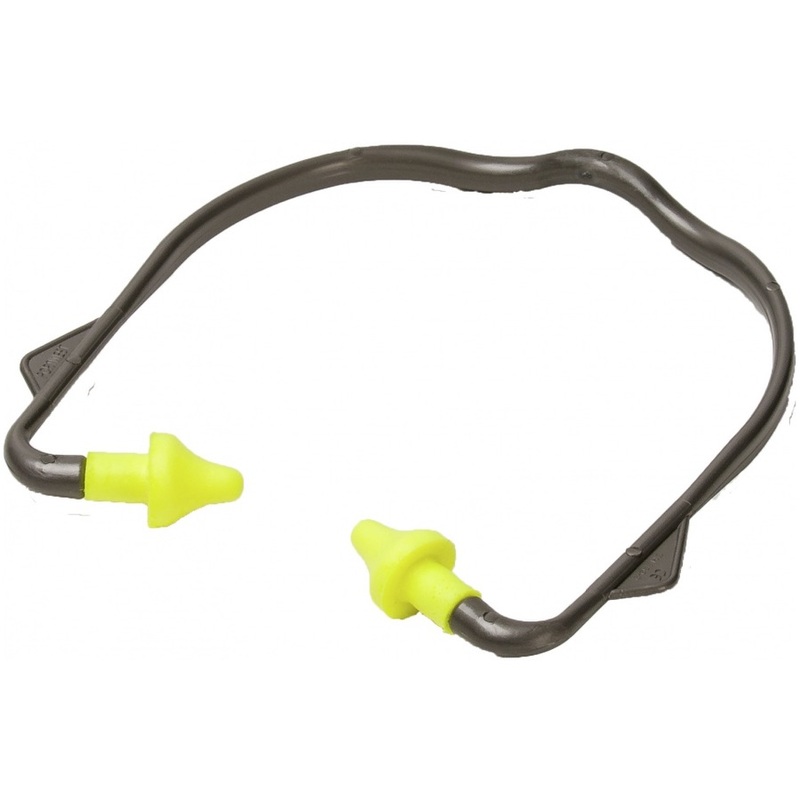 The Portwest EP16 are banded ear plugs, light and comfortable. Ideal for intermittent use. 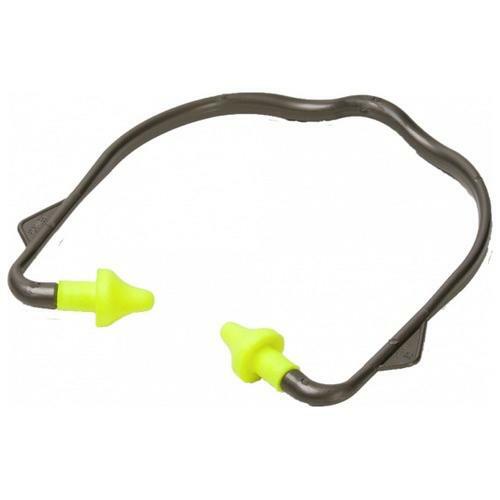 Soft disposable PU plugs. Replacement plugs available. Easy to replace.